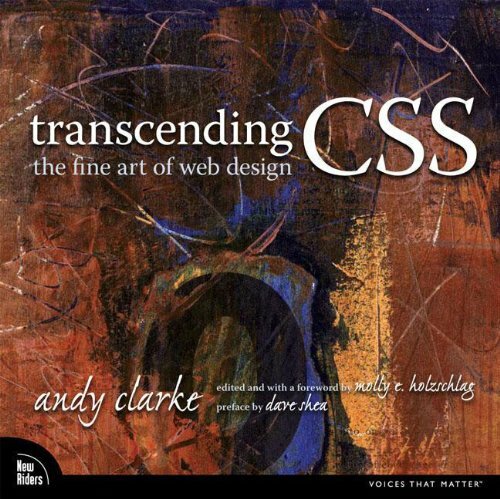 Describes the design process using CSS and markup to create original Web sites. 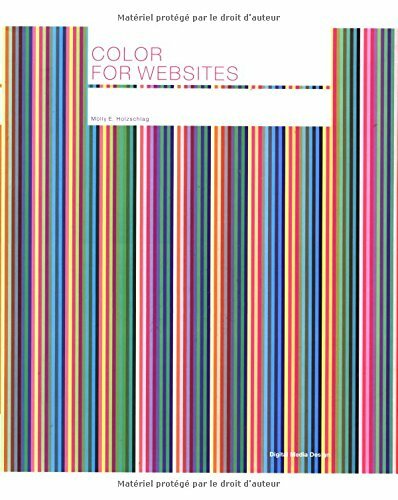 9780321410979 | 1 edition (New Riders Pub, November 7, 2006), cover price $54.99 | About this edition: Describes the design process using CSS and markup to create original Web sites. 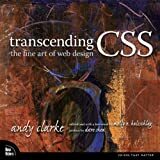 A guide to building Web pages using HTML, XHTML, and CSS covers such topics as constructing templates, adding images and media, building forms, and using HTML tables. 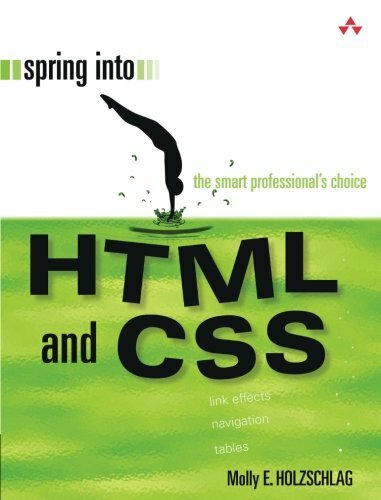 9780131855861 | Pearson P T R, April 22, 2005, cover price $34.99 | About this edition: A guide to building Web pages using HTML, XHTML, and CSS covers such topics as constructing templates, adding images and media, building forms, and using HTML tables. 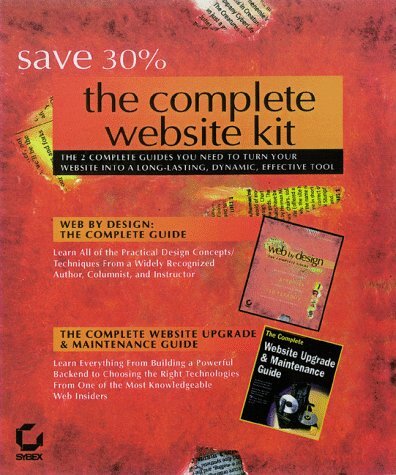 9780321303479 | Peachpit Pr, February 18, 2005, cover price $44.99 | About this edition: Provides information on creating imaginative Web site designs using CSS. 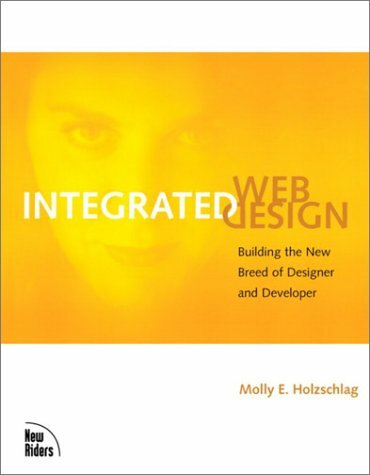 Focuses on specific 'secrets' to provide today's working Web designer with practical yet progressive ways to enhance existing Web sites, develop new sites, manage Web content, and improve work flow. 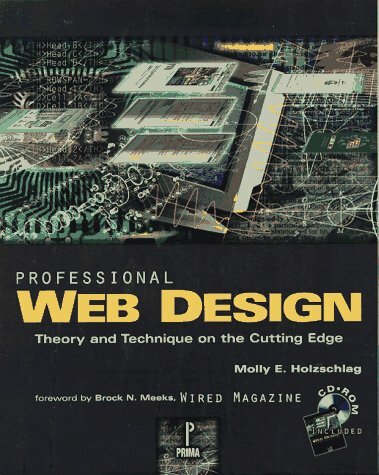 9780764568459 | John Wiley & Sons Inc, June 1, 2004, cover price $24.99 | About this edition: Focuses on specific 'secrets' to provide today's working Web designer with practical yet progressive ways to enhance existing Web sites, develop new sites, manage Web content, and improve work flow. 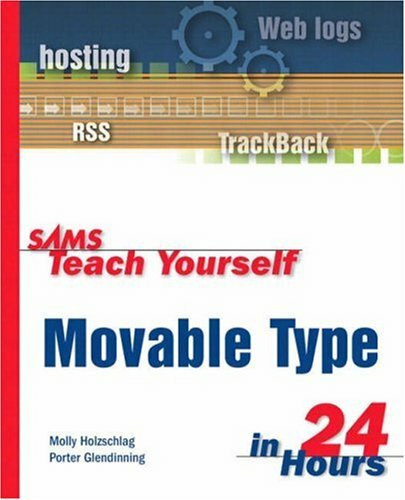 9780672325908 | Sams, May 1, 2004, cover price $29.99 | About this edition: Provides lessons on using Movable Type to build, administer, and maintain a Web site. 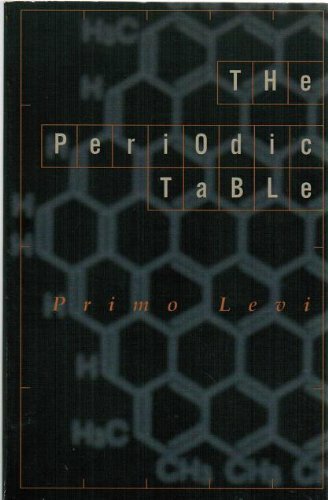 9782880467418 | Rotovision, April 1, 2003, cover price $30.00 | About this edition: Color is a subject that has fascinated humans incessantly. 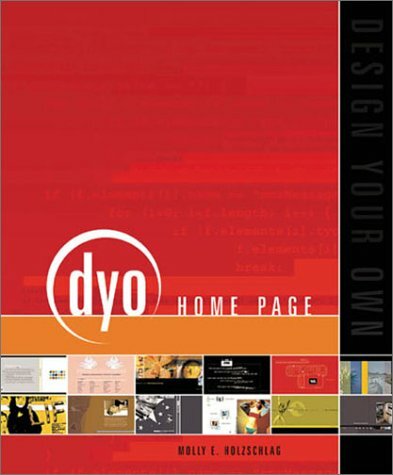 9780782141849 | Sybex Inc, April 8, 2003, cover price $45.00 | About this edition: CSS is finally supported by all modern web browsers, empowering Web designers to do what they've been hungering to do for years: control layout more precisely, use color more effectively, and expand typographic options beyond the frustrating limitations of the past. 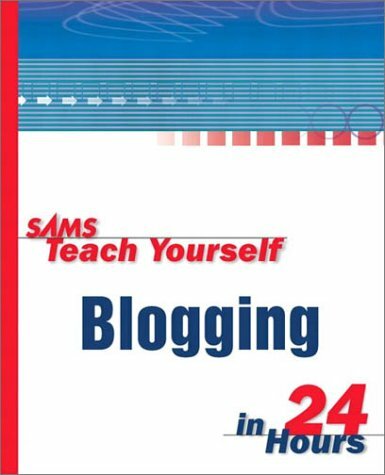 9782884790130 | Ava Pub, December 1, 2002, cover price $21.95 | About this edition: Take a look at the most inspired pages on the Web today—and then create your own. 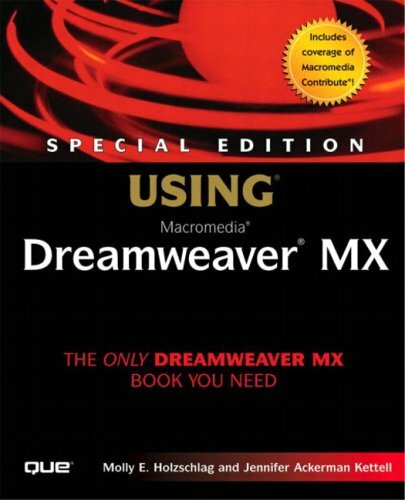 9780789727077 | Pap/cdr edition (Que Pub, December 1, 2002), cover price $49.99 | About this edition: This book is primarily intended to assist growing professionals in gaining a fantastic working knowledge of Dreamweaver and the issues in design and markup that are affecting the changing way in which they work. 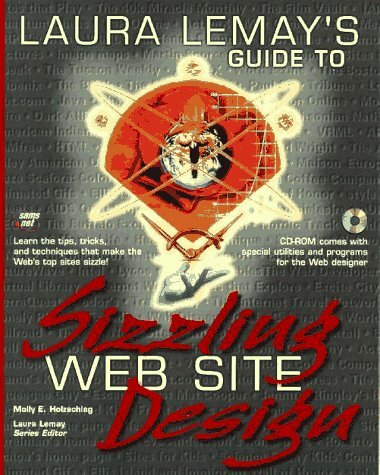 9780735712331 | New Riders Pub, October 1, 2002, cover price $39.99 | About this edition: At last, there's a book that shows web developers and web designers how to work together! 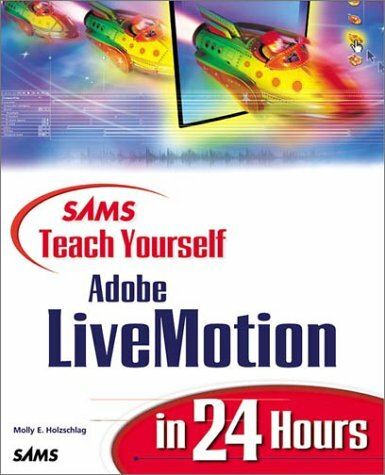 9780672323126 | Sams, June 1, 2002, cover price $29.99 | About this edition: LiveMotion is Adobe¿s premiere Web graphics and animation design tool. 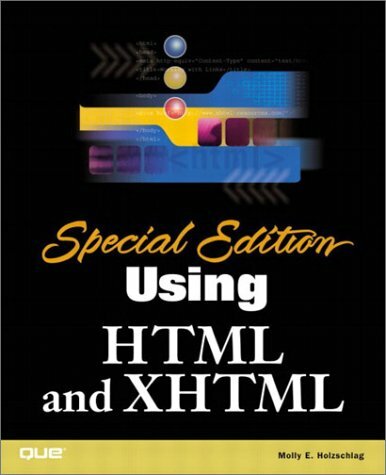 9780789727312 | Spl sub edition (Que Pub, May 1, 2002), cover price $39.99 | About this edition: Special Edition Using HTML & XHTML is a comprehensive Web publishing reference, providing practical solutions to real-world Web development problems. 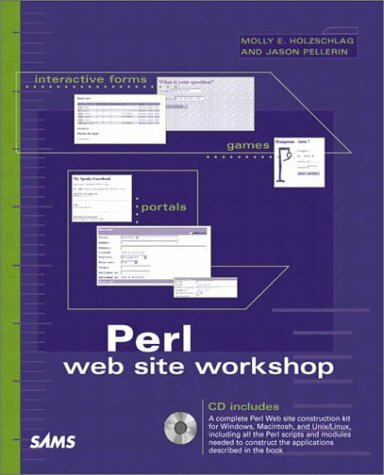 9780672322754 | Pap/cdr edition (Sams, December 1, 2001), cover price $39.99 | About this edition: Perl Web Site Workshop is aimed at Web designers and developers who want to add Perl-based CGI applications and functions to their Web sites using pre-fabricated scripts that can quickly and easily be customized to suit their needs. 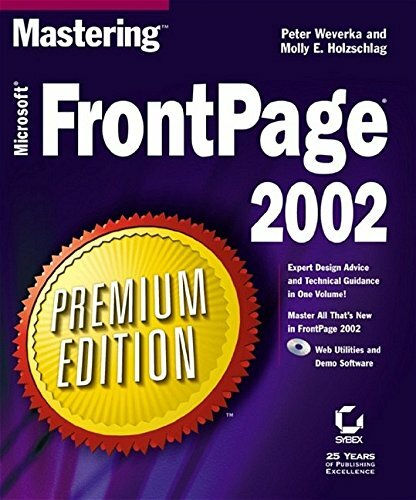 9780782140033 | Pap/cdr edition (Sybex Inc, September 19, 2001), cover price $49.99 | About this edition: Combine Sound Design Principles and the Power of FrontPage 2002 This Premium Edition of Mastering FrontPage 2002 is the most complete FrontPage book you'll find anywhere, designed to teach you everything you need to know to get the most out of the world's most efficient Web development application. 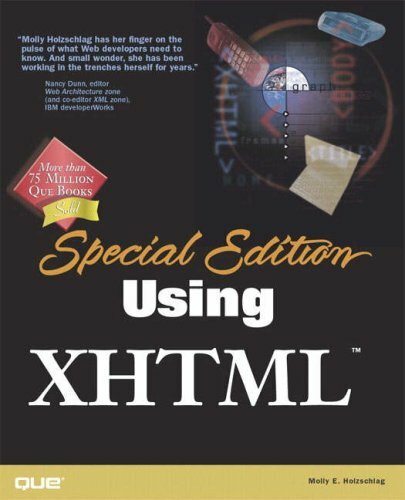 9780789724311 | Que Pub, December 1, 2000, cover price $39.99 | About this edition: Explains the differences between HTML and XHTML and covers syntax, tables, frames, design, graphics, color, images, stylesheets, multimedia, embedded objects, and modularization. 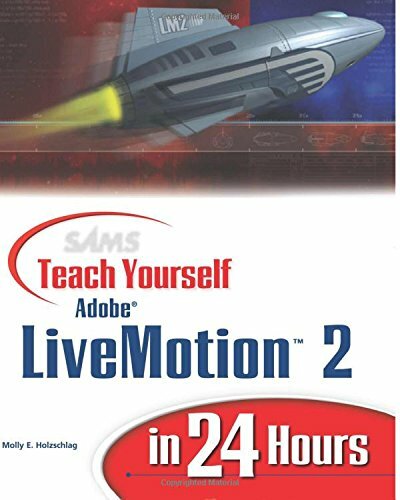 9780672319167 | Sams, June 1, 2000, cover price $24.99 | About this edition: Teach Yourself Adobe LiveMotion in 24 Hours is an easy introduction to Adobe's exciting new graphics product that allows Web site designers to create fast-loading, vector-based animation while remaining in the familiar, integrated Adobe environment. 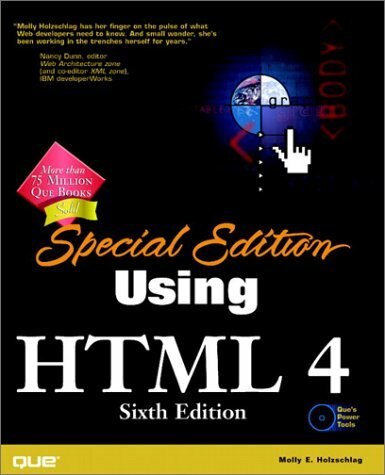 9780789718518 | 5th bk&cdr edition (Que Pub, December 1, 1998), cover price $39.99 | About this edition: Special Edition Using HTML 4 clearly defines the HTML language in its present form. 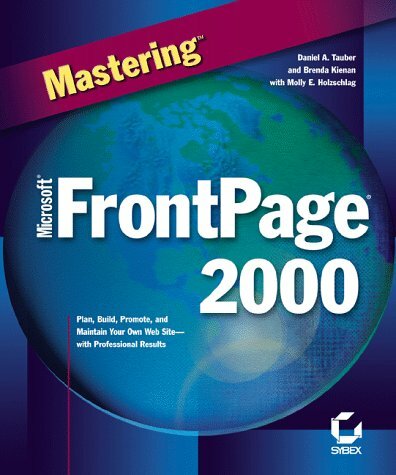 9780782124569 | Hardcover with CD edition (Sybex Inc, June 1, 1999), cover price $49.99 | About this edition: Master the Power of Microsoft FrontPage 2000-Including Its Most Advanced Features This expanded edition of Mastering FrontPage 2000 is the most complete FrontPage book you'll find anywhere. 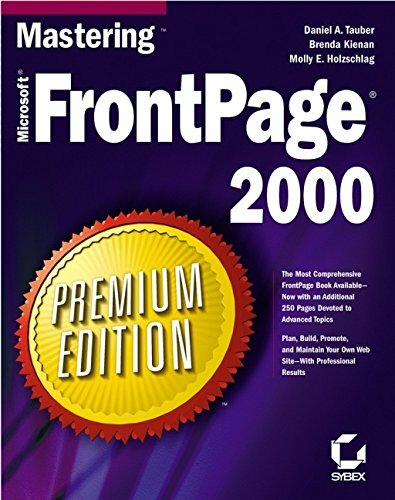 9780782124552 | Subsequent edition (Sybex Inc, April 1, 1999), cover price $34.99 | About this edition: Written by three FrontPage and Web design experts, Mastering FrontPage 2000 teaches you everything you need to know to get the most out of this increasingly powerful and versatile program - including seamless integration with other Office products, improved site management features, "hands-off" HTML editing, and much more. 9780782124286 | Pap/cdr edition (Sybex Inc, December 1, 1998), cover price $70.00 | About this edition: Don't miss out on this excellent offer: two totally unique and critical books that every webmaster needs, packaged in a box set with a generous 30% discount to consumers. 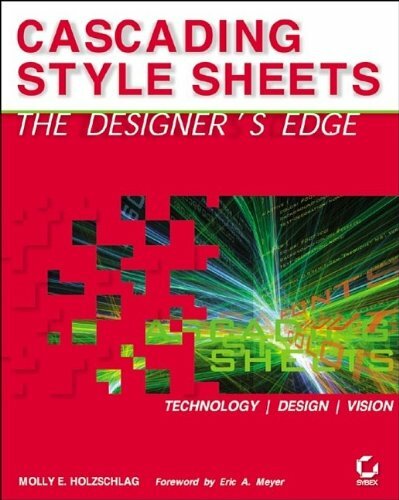 9780761507598 | Pap/cdr edition (Premier Pr, August 1, 1996), cover price $40.00 | About this edition: This book is a linear guide that offers tips and tricks, insight, problem solving and other strategies at each step of the design process.